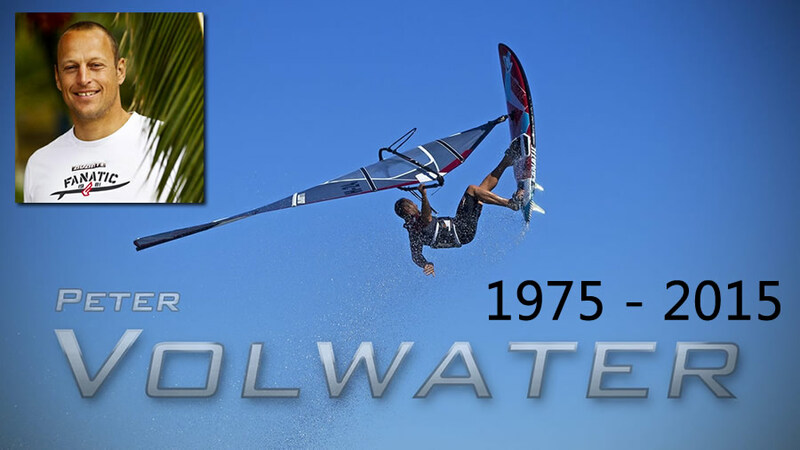 Today our friend Peter Volwater (H24) passed away. He lost the fight against an exhausting depression over the last 12 month. It’s hard to find the right words when writing these sentences. We like to express our deepest sympathy to his family, Alana and friends.